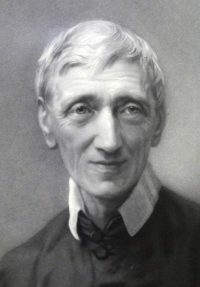 VATICAN CITY (CNS) — Pope Francis has signed a decree recognizing a miracle attributed to the intercession of Blessed John Henry Newman, the English cardinal, clearing the way for his canonization. 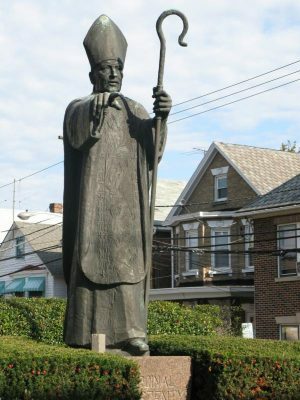 Also Feb. 12, he formally recognized that the late Hungarian Cardinal Jozsef Mindszenty, jailed and exiled by the communists, had lived the Christian virtues in a heroic way; the recognition is an early step in the sainthood process. The date for his canonization will be announced after Pope Francis holds a meeting of cardinals to formalize their support for declaring Blessed Newman a saint. During the Hungarian Revolution of 1956, he was released, but when Soviet forces invaded Hungary to restore the communist government, he took refuge in the U.S. Embassy in Budapest. He spent more than 15 years there. After negotiations with St. Paul VI, the cardinal was allowed to leave Hungary in 1971. He died in exile in Austria in 1975. Once democracy was restored, his body was reburied in Hungary in 1991. — The miracle needed for the canonization of Blessed Thresia Chiramel Mankidiyan, the Indian founder of the Sisters of the Holy Family. She died in 1926 and was beatified in 2000.